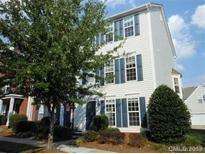 Copper Ridge - Conveniently located in Ballantyne with easy access to I-485, shopping and entertainment. MLS#3482092. Keller Williams Ballantyne Area.